Like the name implies, once a fish is in the grasps of a Talon fish point, it doesn’t let go until the fish is landed. Once the point passes through the fish and pressure is applied, the barbs open for a reliable hold under tremendous amounts of pressure. Like the name implies, once a fish is in the grasps of a Talon fish point, it doesn’t let go until the fish is landed. The Talon bowfising point features three .062”-thick stainless-steel barbs which fold back in flight for better accuracy and penetration through water and fish. Once the point passes through the fish and pressure is applied, the barbs open for a reliable hold under tremendous amounts of pressure. With a simple 30-degree turn of the ferrule, the quickrelease mechanism disengages the lock and the fish point’s barbs fold forward for a clean and quick release of the fish. 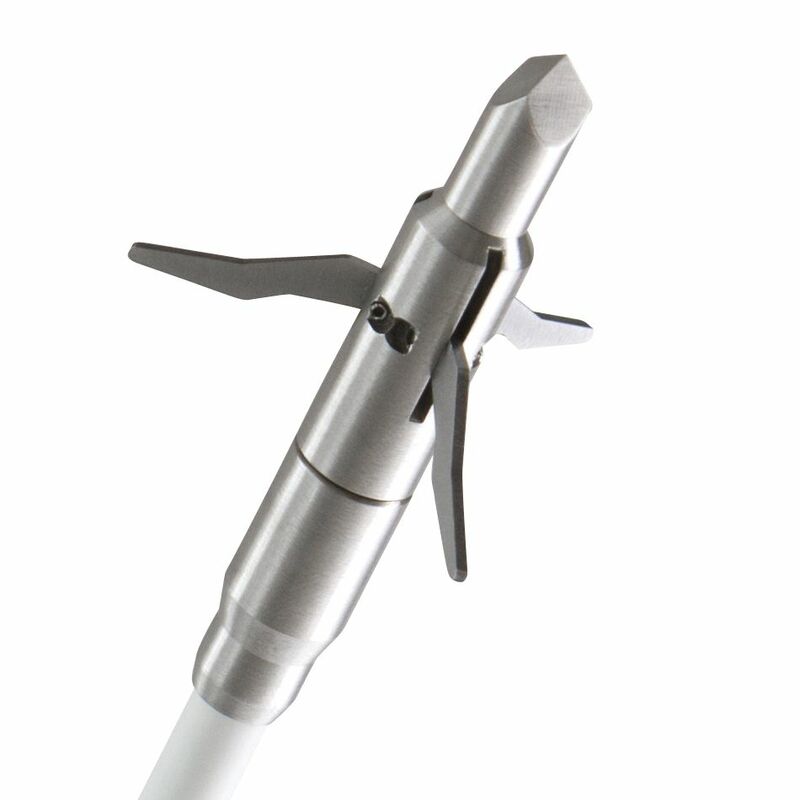 The Talon bowfishing point is constructed of 100% stainless steel, and offers the penetration, reliability and strength Wasp Archery has built its reputation on. Fits 5/16” arrow shafts. 1 per pack.